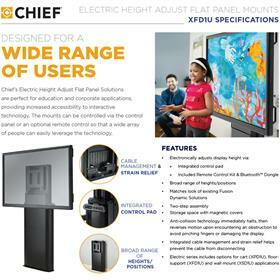 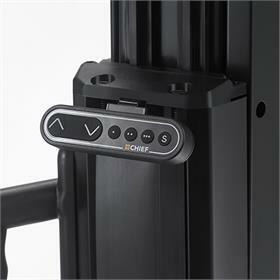 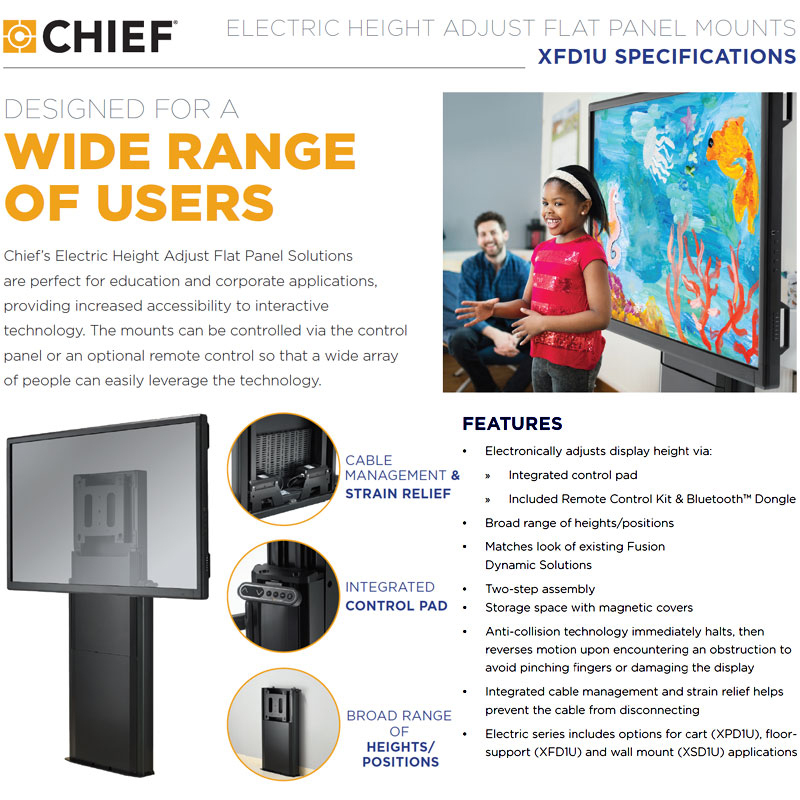 More information on the Chief XL Electric Height Adjustable Floor Support Mount XFD1U made by Chief is below. 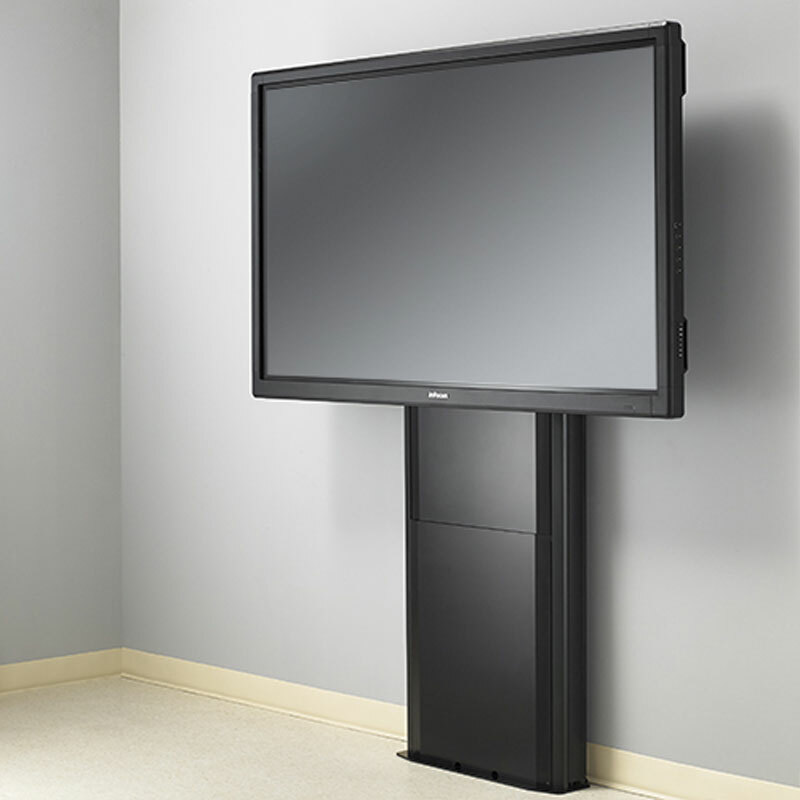 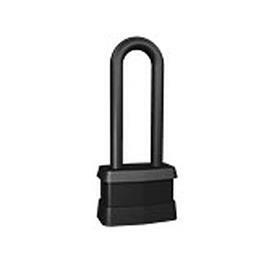 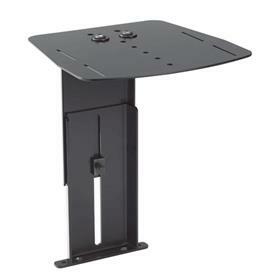 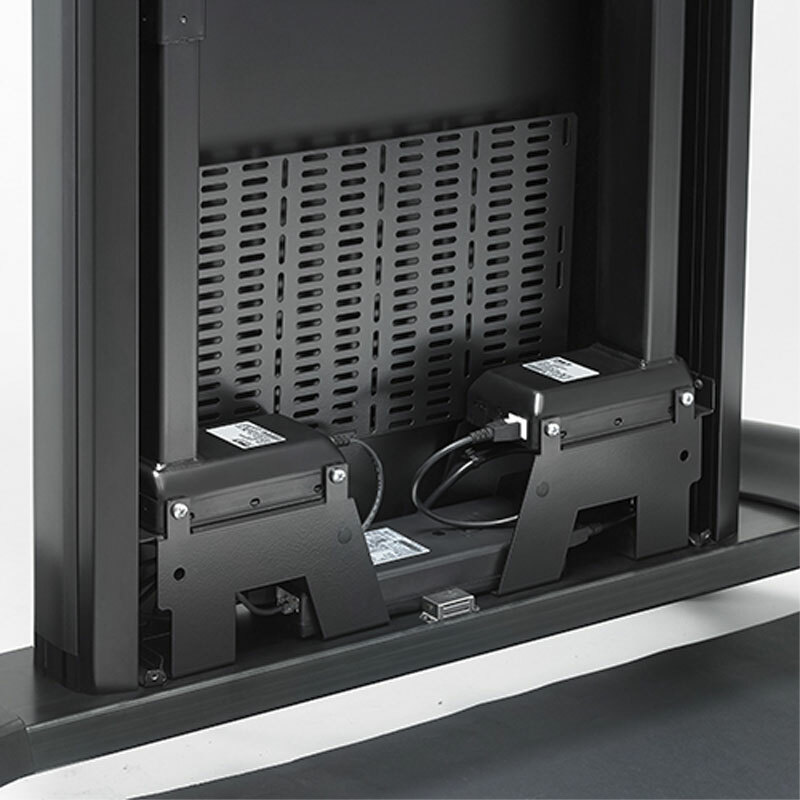 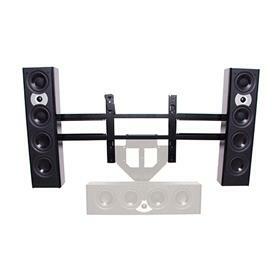 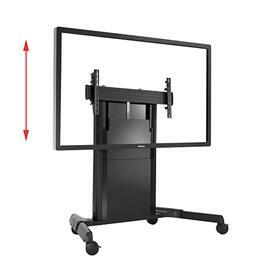 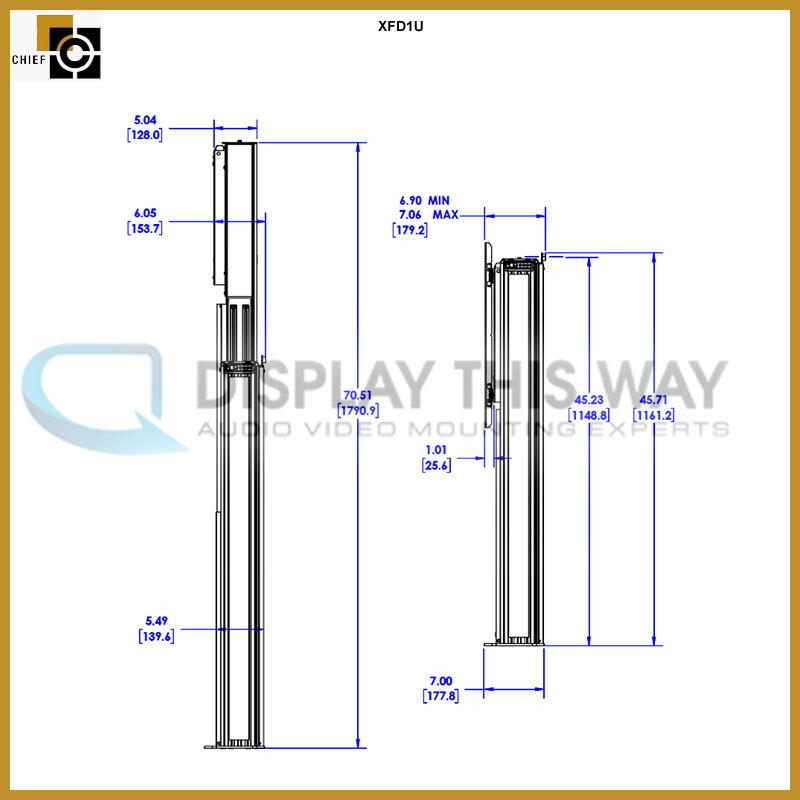 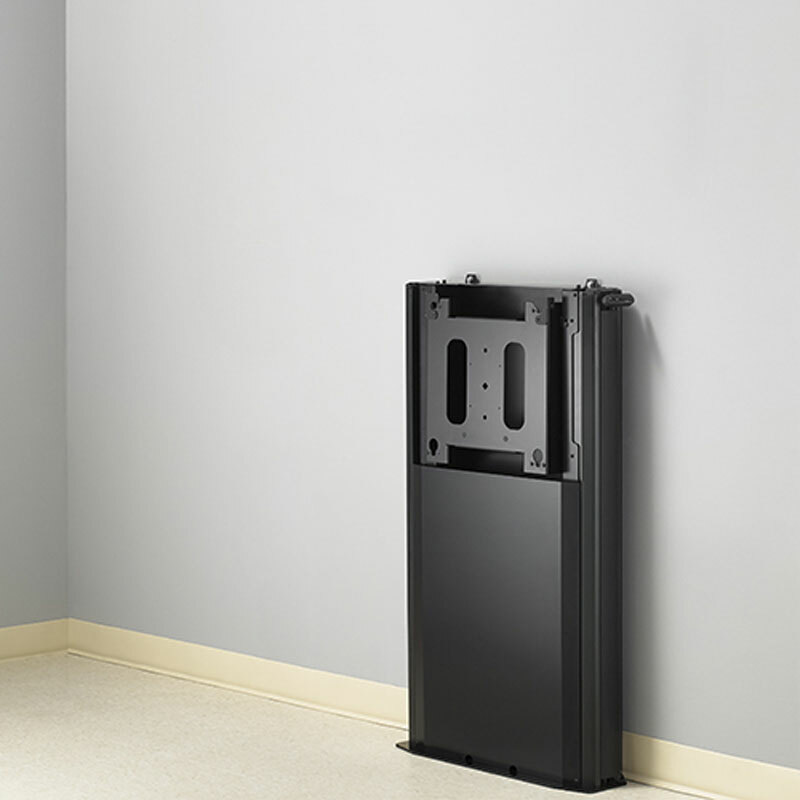 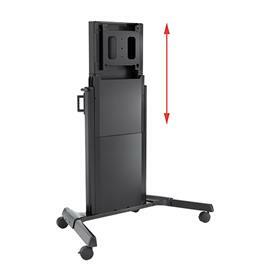 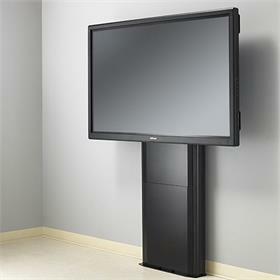 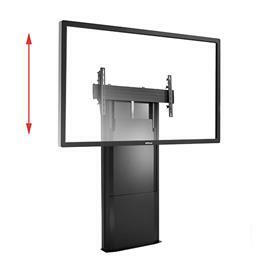 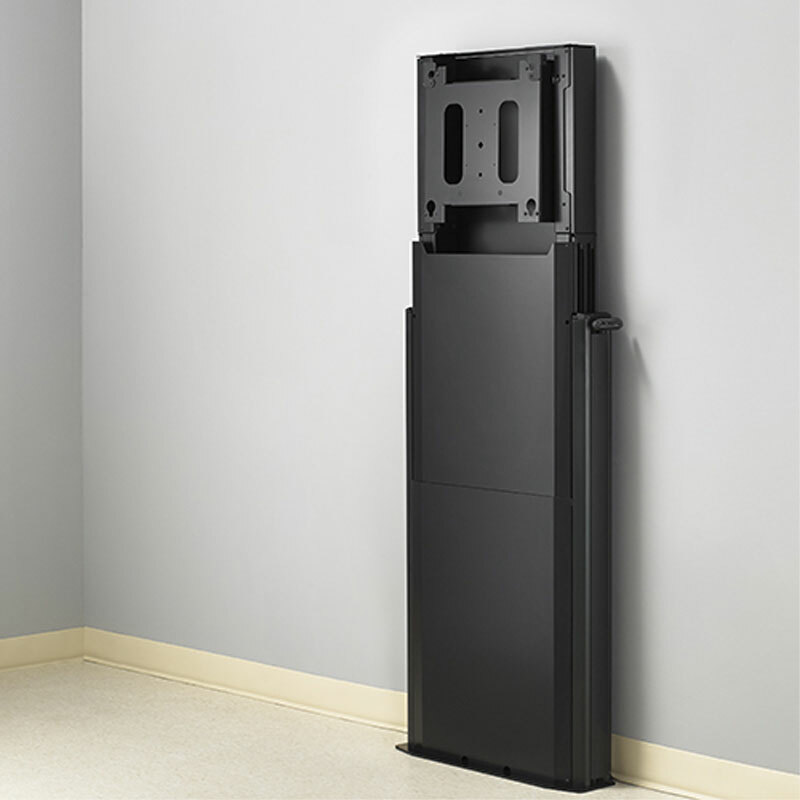 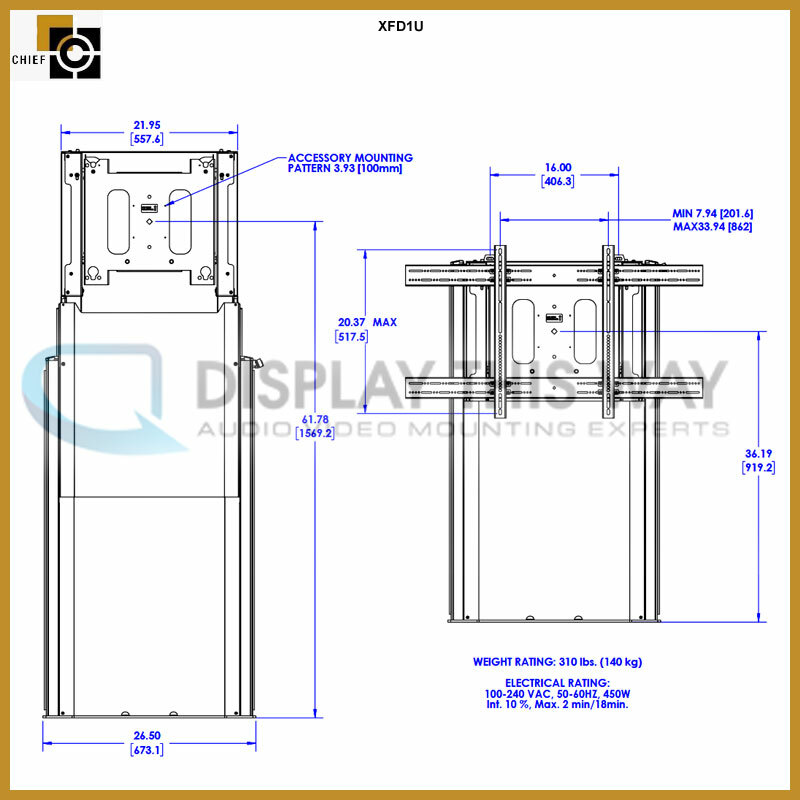 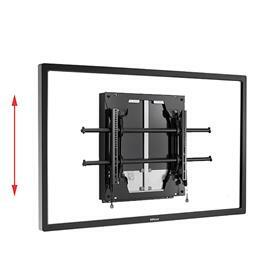 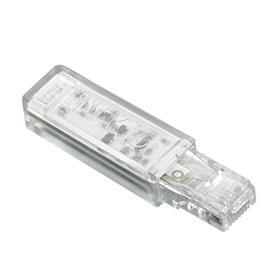 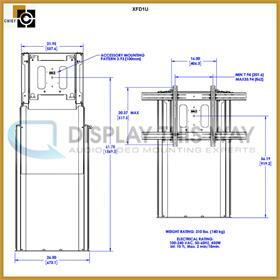 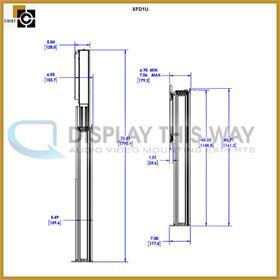 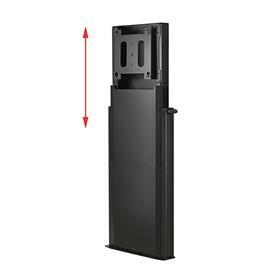 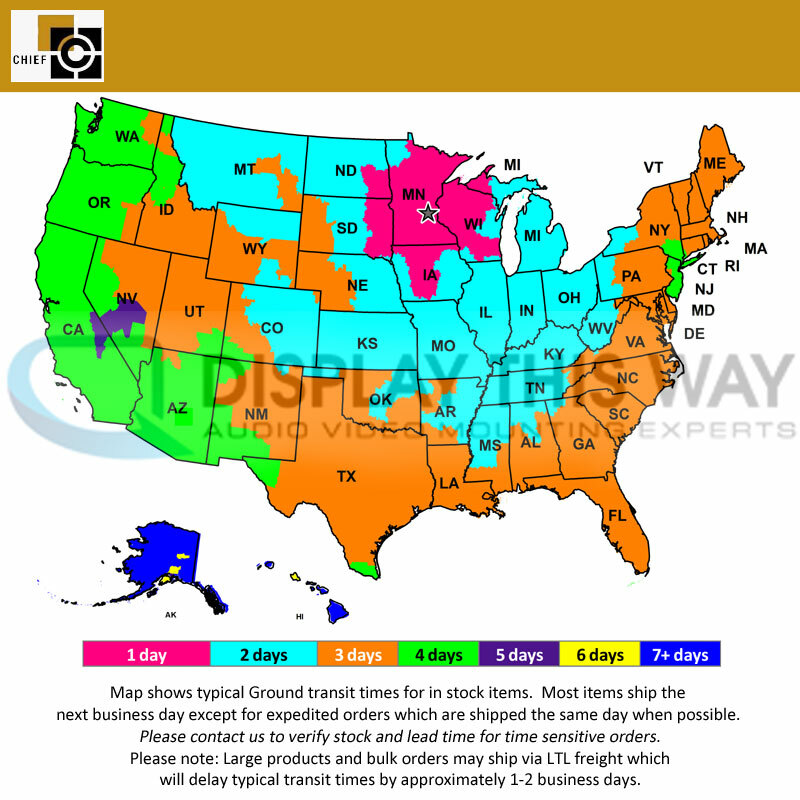 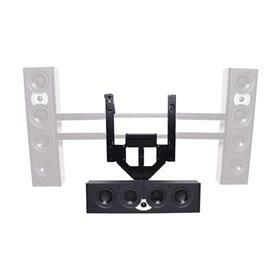 Fits 50-80+" flat screens with 200 x 200  860 x 510mm mounting patterns and up to 310 lbs. 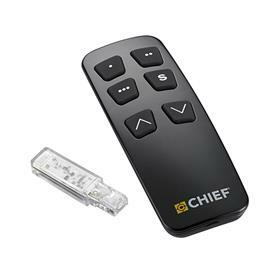 Optional accessories sold separately; Remote Control Kit PACREM (includes remote and Bluetooth dongle) or choose Bluetooth Dongle PACBLU to access phone app. Height: 45.71 - 70.51 in.